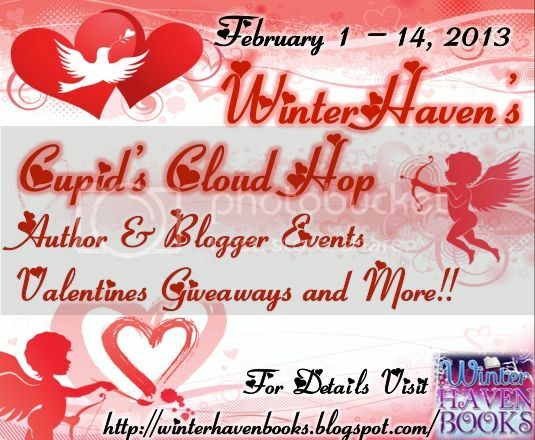 Welcome to my stop on Cupid’s Cloud Hop hosted by WinterHaven Books!! Does every relationship deserve a second chance? 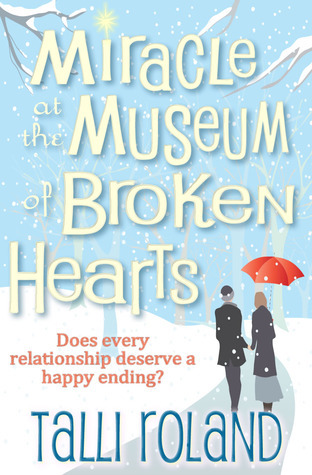 When chief romantic Rose Delaney scores her dream job at London’s quirkiest new attraction, The Museum of Broken Hearts, she thinks she’s got it made. Sure, it’s a little depressing dealing with relics of failed relationships each day, but Rose is determined not to let it break her ‘love conquers all’ spirit. After discovering the museum’s handsome curator is nursing a broken heart of his own, Rose steps in to fix it. Can Rose heal the rift, or will this happy ending go awry? This quick and fun chick lit romp packed a lot into its short length. I didn’t realize going in that this was a novella rather than a full length novel…but it was a great introduction to Talli Roland and her writing style. The story flowed perfectly and I never felt that she was cutting corners to accommodate the length of the story. Rose of course falls for the handsome museum owner who is estranged from his mother and she decides that this is one “broken-hearted” situation that she can fix. What ensues is a cute, romantic comedyesque situation that happily ends with love and hope prevailing. 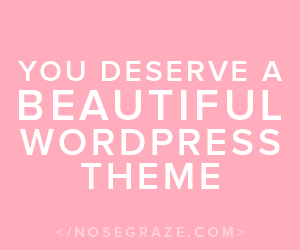 An amusing and unapologetically girly romantic seasonal romp! Thank you for taking the time to read and review my novella, Melissa! Fav val candy….sweettarts of course…. ;)But not those heart ones with the sayings, ew those are nasty, I like the reg. sour/sweet Sweettarts. I love the cover and this sounds interesting..I enjoy novellas sometimes, its nice to get a taste of the tale and author’s writing style. 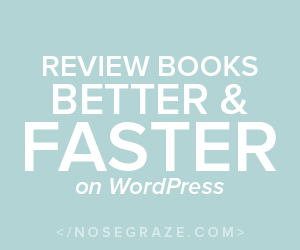 This sounds like a fun light read–and I love it when people add the first line of the book in their review for some reason >.< I'll have to look this one up! I’m liking the sound of this one Melissa! I could use a light and cute read, the books I’ve picked up lately have been pretty dark and heavy. Plus, this is a new author to me, so I think a short novella would be a great way to get a feel for her writing and storytelling! Favorite Valentine’s candy.. chocolate of course. I love cute chick lit books they are just simple and sweet and leave you feeling good. 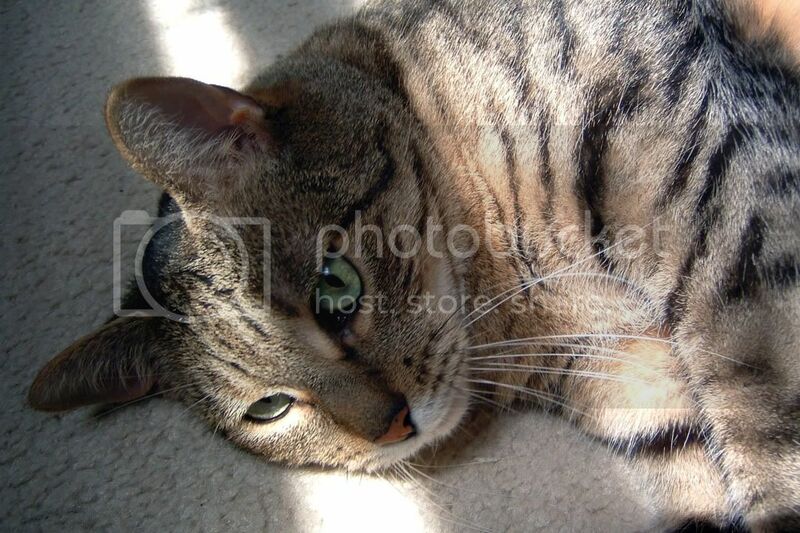 This is a new author for me as well and I am interested to check out her work. Fingers crossed for a win! Rose sounds great being so optimistic. Glad it was a fun quick read. It sounds cute! I don’t always like novella’s, but sometimes they work well. And it’s a great way to sample an author as well.